French doors are a beautiful way to create an effortless and practical connection to your garden. Featuring a beautifully crisp, clean aesthetic, and market-leading design and technology, our French doors offer the ultimate in function and form. 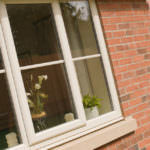 All of our French doors utilise the innovative uPVC profile from Liniar, and the world class-locking systems from Yale. Both of these combine a myriad of features in order to ensure the highest standards of performance and security available. They are the smartest choice for any and all homeowners, and will leave you satisfied throughout. We offer our attractive French Doors throughout Peterborough, Cambridge, Northamptonshire, Lincolnshire, Buckinghamshire and Milton Keynes. French doors are designed for maximum accessibility. One of the door sashes carries the mullion, which allows for a completely unobstructed, and beautifully spacious opening. This ensures uninterrupted views, and unrestricted access to your garden. In order to ensure easy access for wheelchair and pushchair users, you can opt for a low threshold to be installed. This means that all visitors to your home will be able to effortlessly enjoy your garden, ensuring complete satisfaction for everyone. 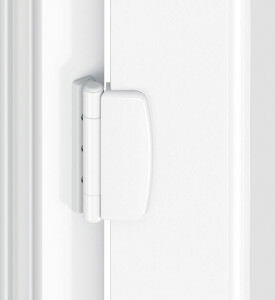 To ensure no damage is sustained to your door, all of our French doors are fitted with safety restrictors. 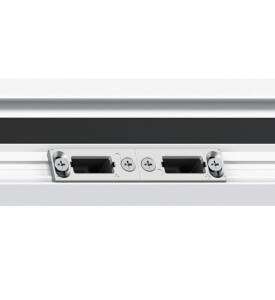 This means that they cannot open passed their designed opening point, and will ensure that the hinges aren’t damaged, or the wall behind their opening. 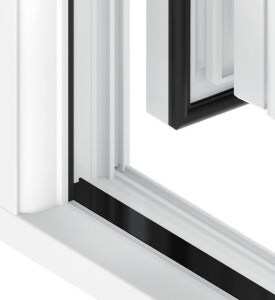 The innovative Liniar profile utilises multiple chambers in order to ensure an exceptional standard of thermal efficiency. This greatly increases the heat retention of your home, and keeps your home warmer for longer. Inherently durable, all of our French doors are guaranteed against warping, cracking or discolouring by a 10-year manufacturer’s guarantee. This means you’ll enjoy all the benefits they offer, in complete peace of mind. In order to get the perfect fit, we offer a large number of colour options, hardware choices and design features. 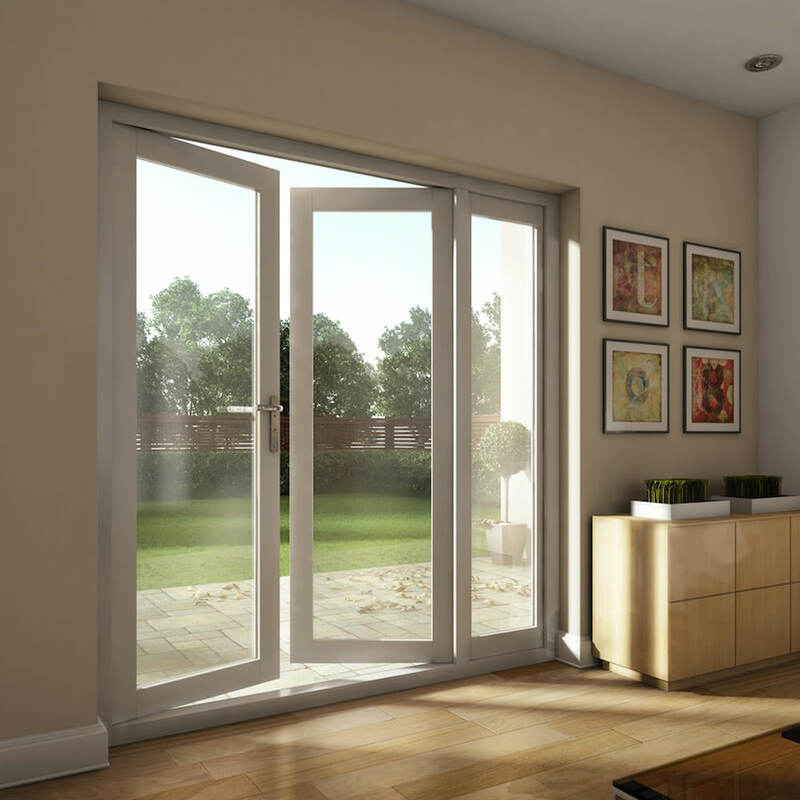 We understand that French doors are better when they’re tailored to your tastes, needs and preferences. 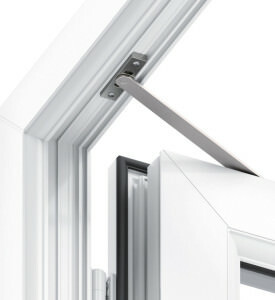 The Liniar profile has completely redefined door performance. 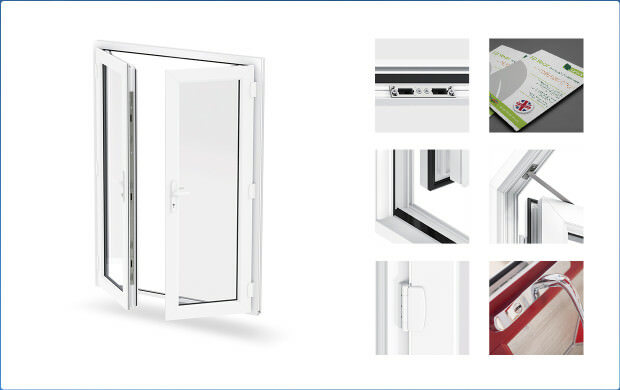 Its innovative design not only allows for major advancements in uPVC security, thermal efficiency and durability, it also offers intelligent solutions to current problems with uPVC performance. 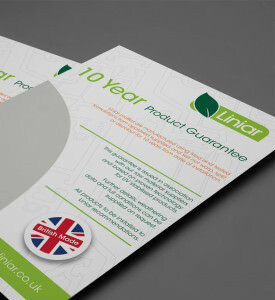 By using size optimised chambers to break up mini convection currents and trap in pockets of warm air, the Liniar profile achieves a standard of thermal efficiency that is unbeatable. This allows our French doors to reach an outstanding Window Energy rating of A+14, which will greatly improve the way your home retains its warmth. 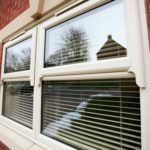 In order to ensure increased security, internal structures are installed within the uPVC profile. This integrated reinforcement ensures a greatly enhanced level of robustness and rigidity, and creates a greater level of resistance to force. Choose French doors from WFS Anglia Ltd today, and enjoy all the benefits that the Liniar profile has to offer. 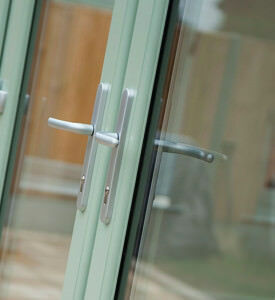 All of our French doors are fitted with high security, shootbolt locking systems from Yale. These locks achieve a world-class standard of security, and will ensure that your home is secured by the best. All Yale locks are accompanied by a 10-year mechanical guarantee, and £1,000 security guarantee. This means that your locks will be covered for 10-years after their installation, and you can receive up to £1,000 towards your home content insurance in the unlikely event of a break in. 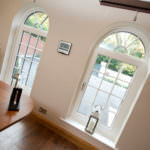 Interested in our French Door prices? Get a free and easy online quote from us today, and enjoy our superb and competitive pricing throughout Peterborough, Cambridge, Lincolnshire, Buckinghamshire and Milton Keynes. Alternatively, if you feel you require more information, you can get in contact with us via our online enquiry from. A member of our friendly and helpful team will be on hand to help.